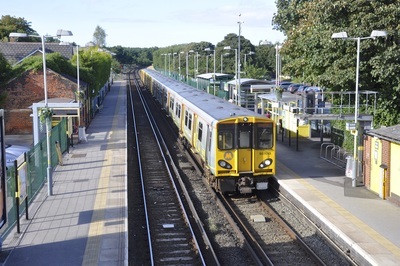 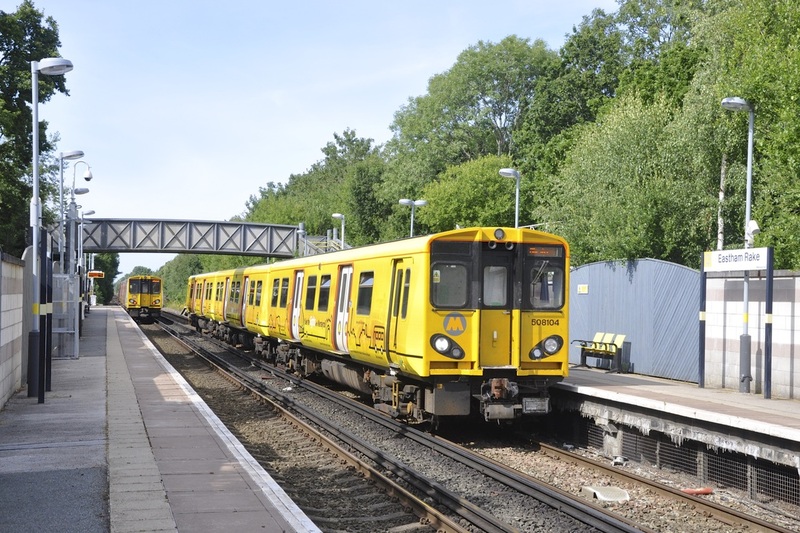 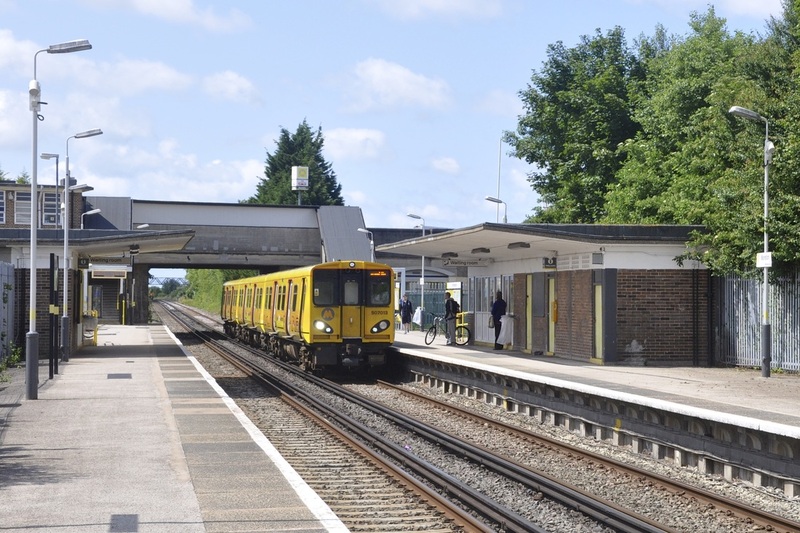 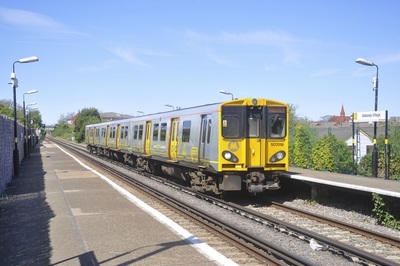 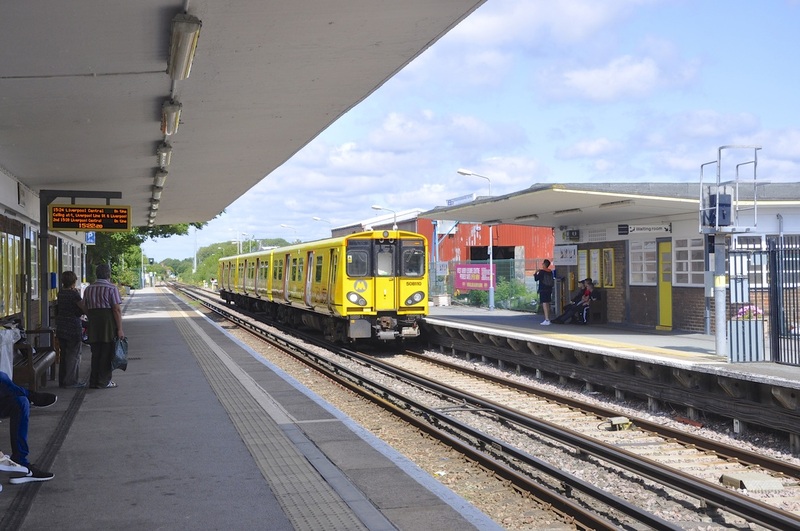 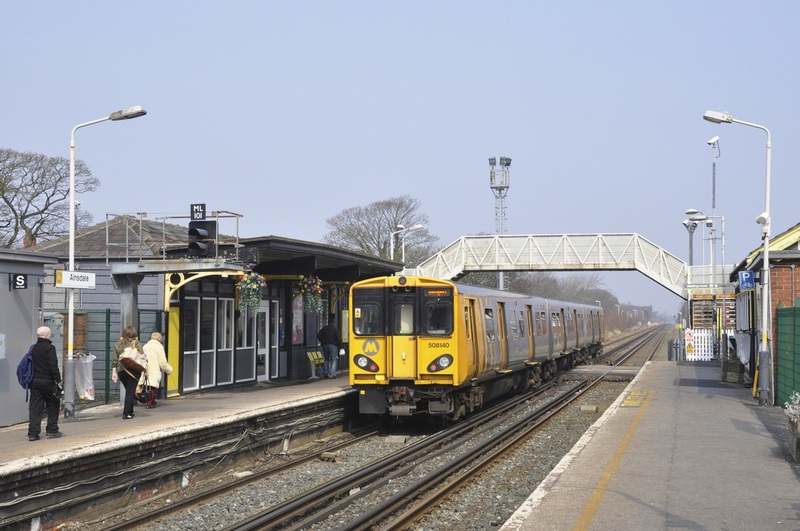 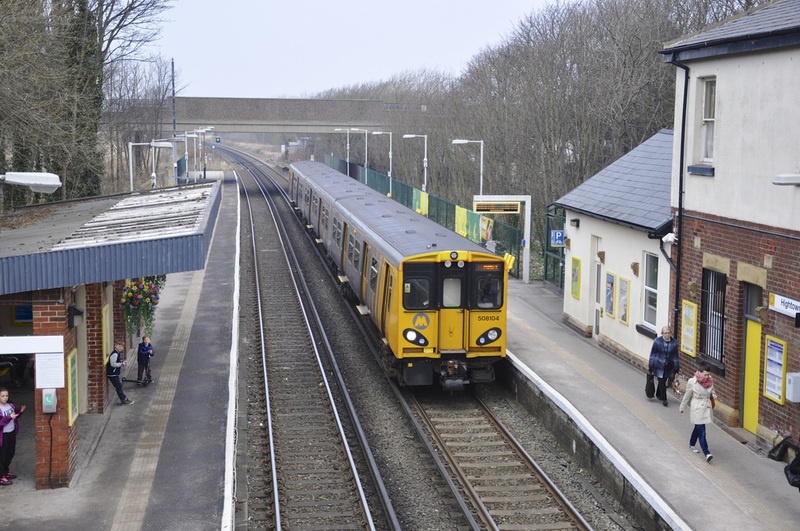 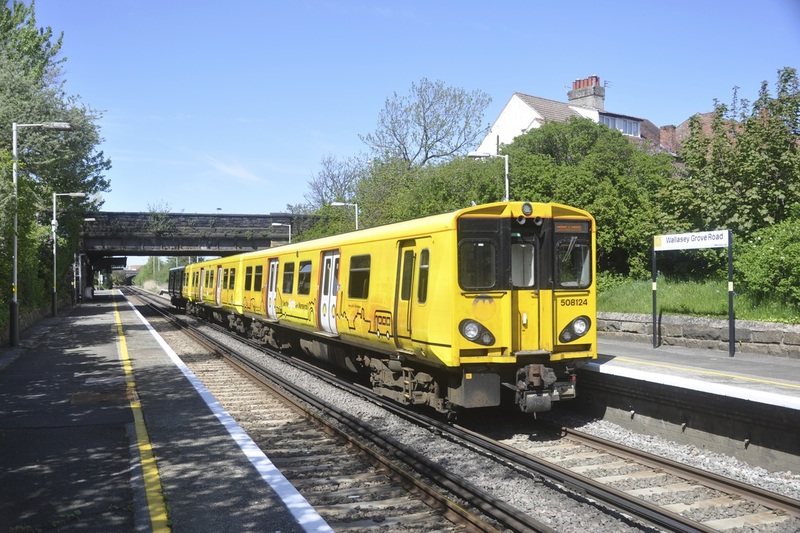 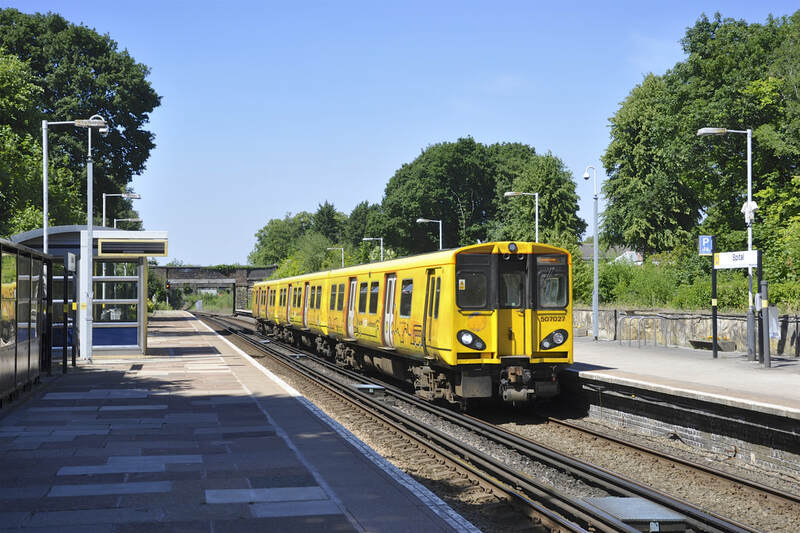 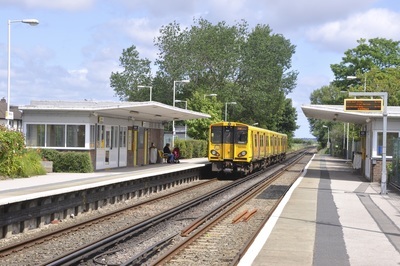 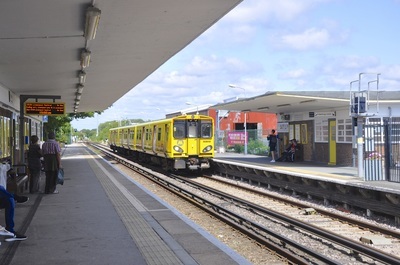 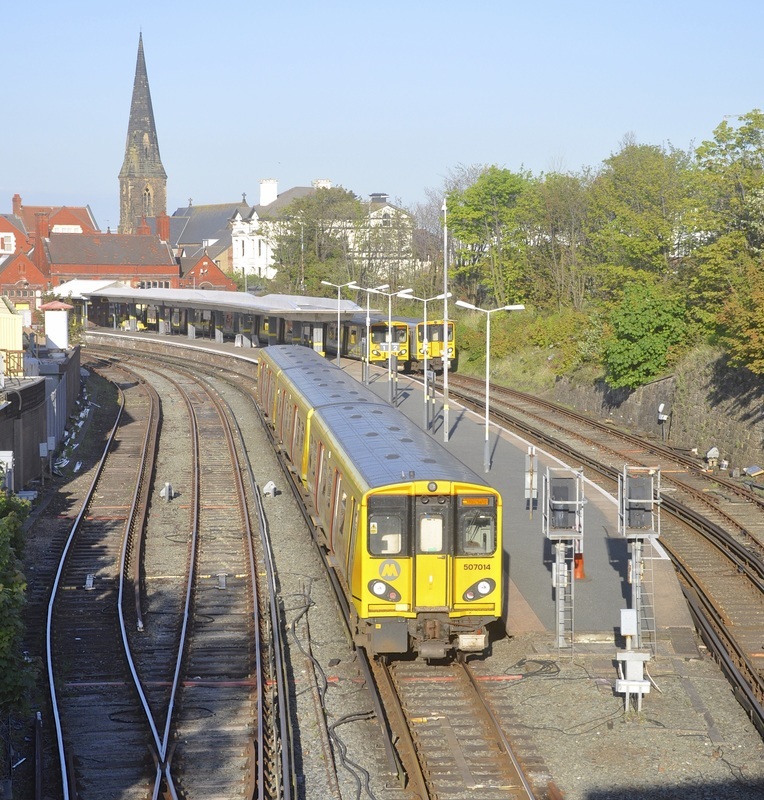 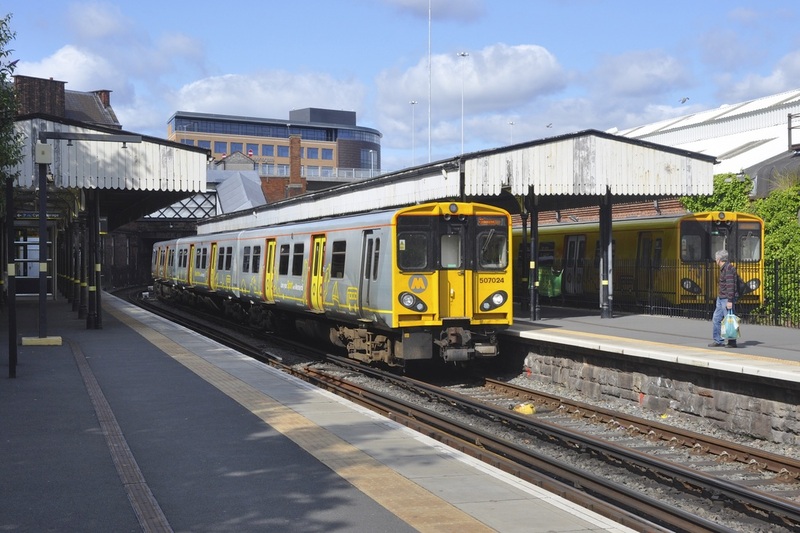 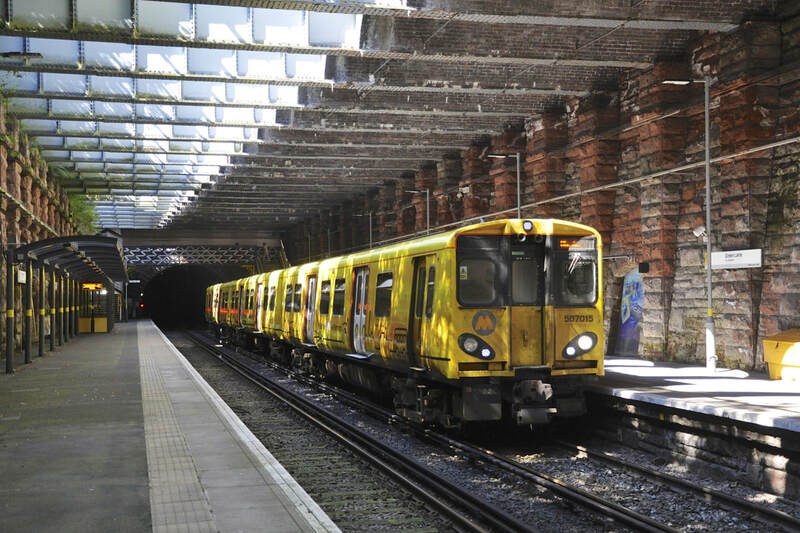 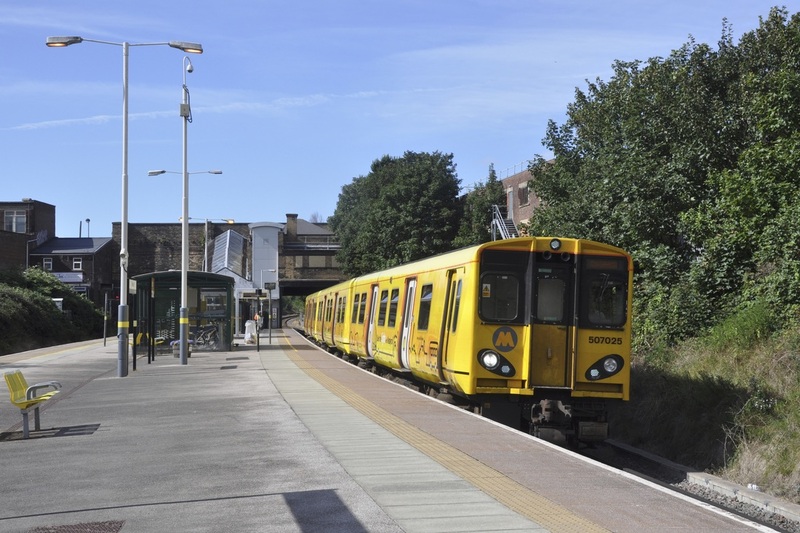 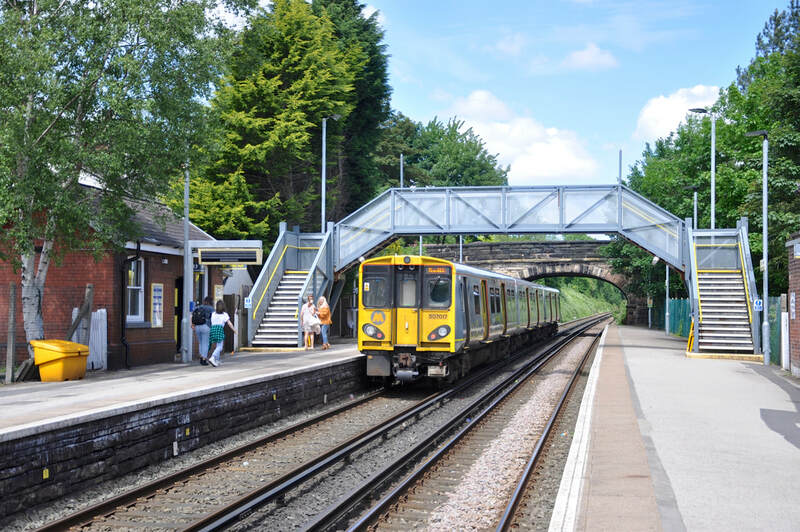 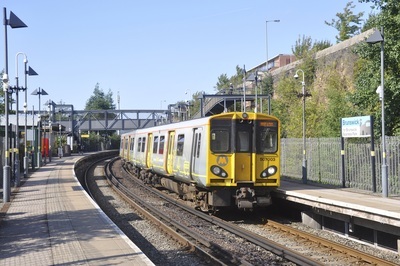 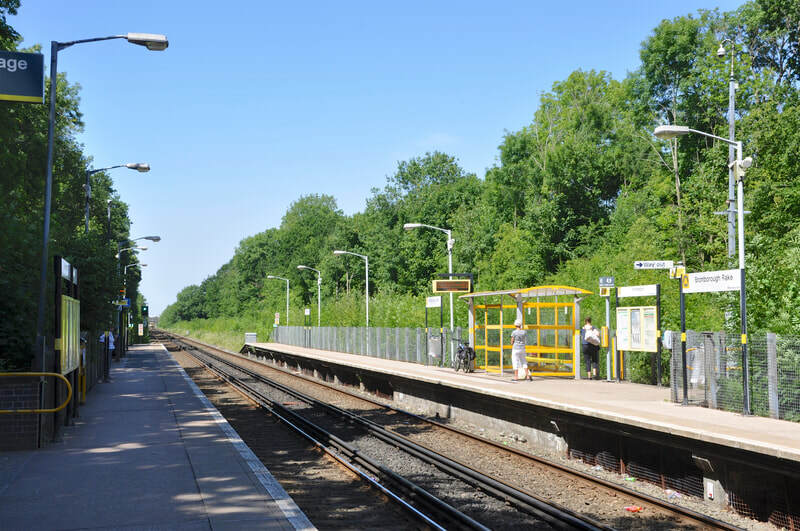 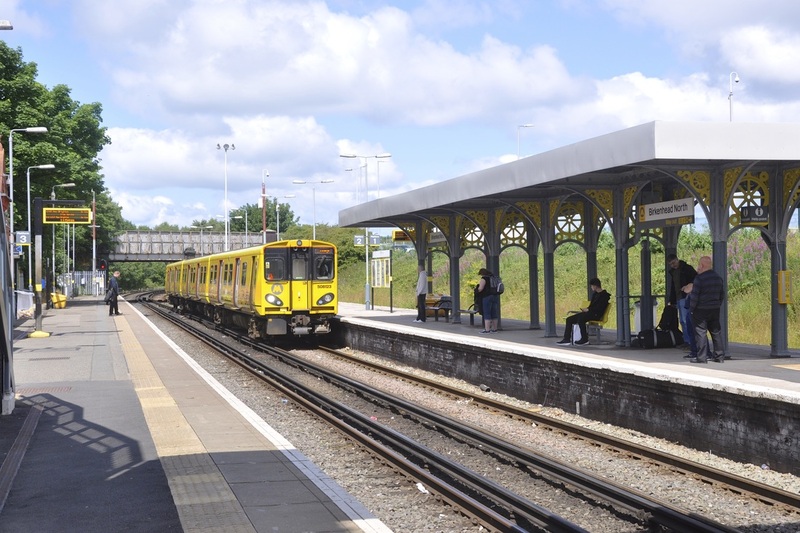 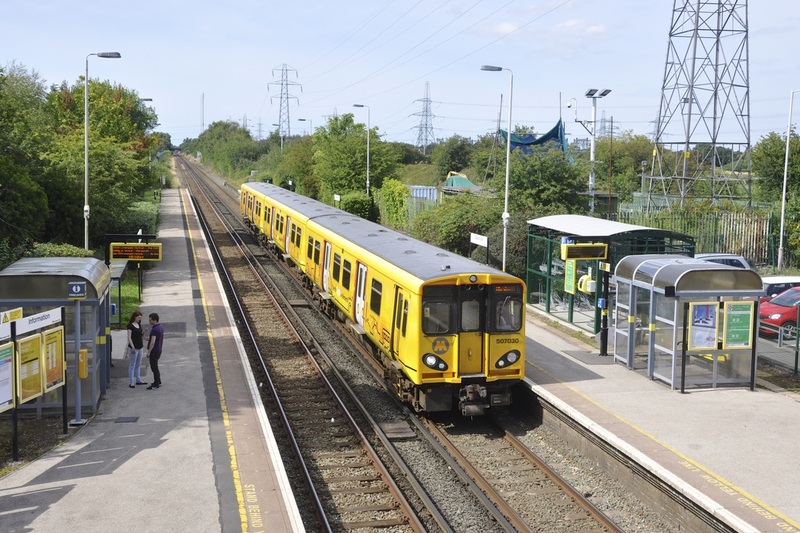 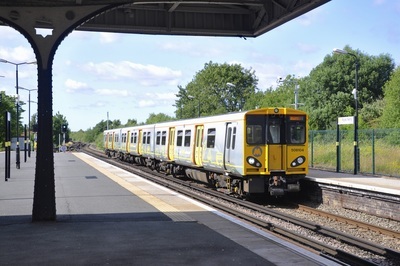 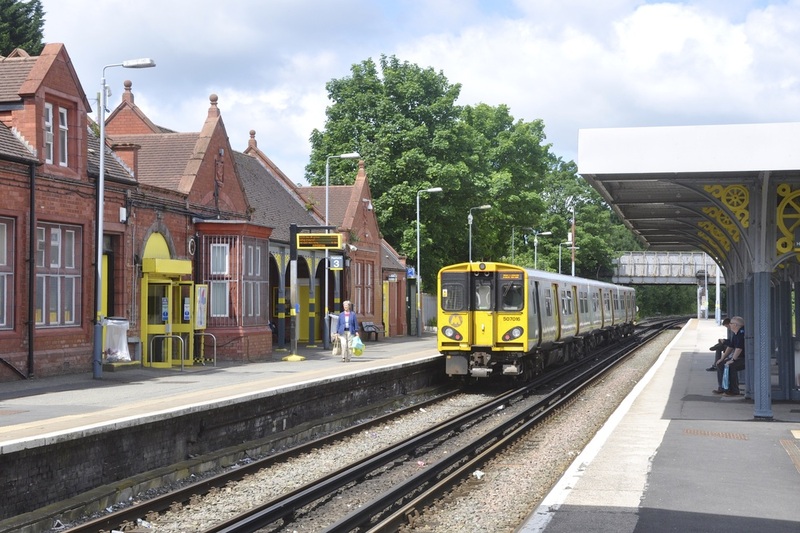 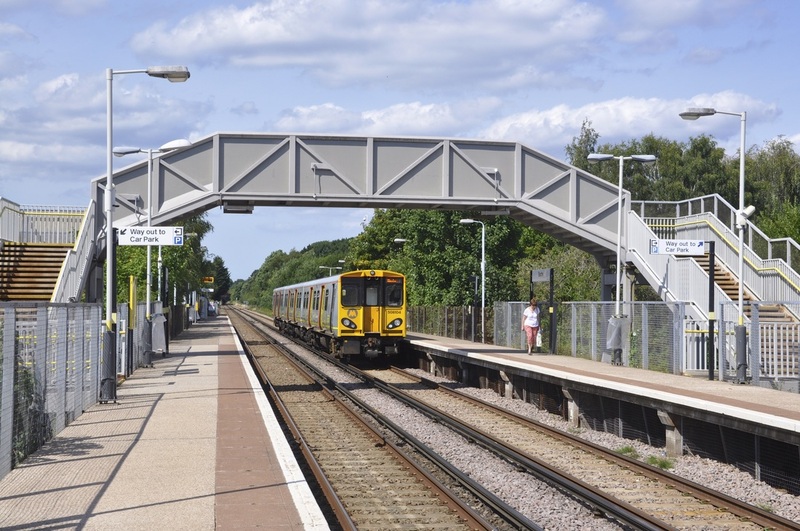 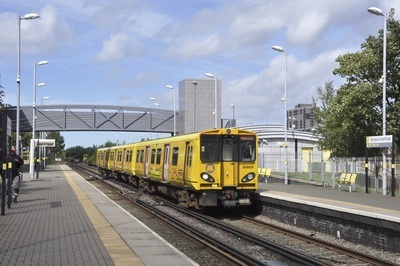 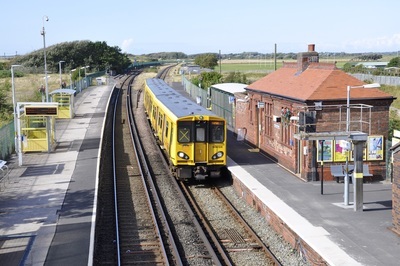 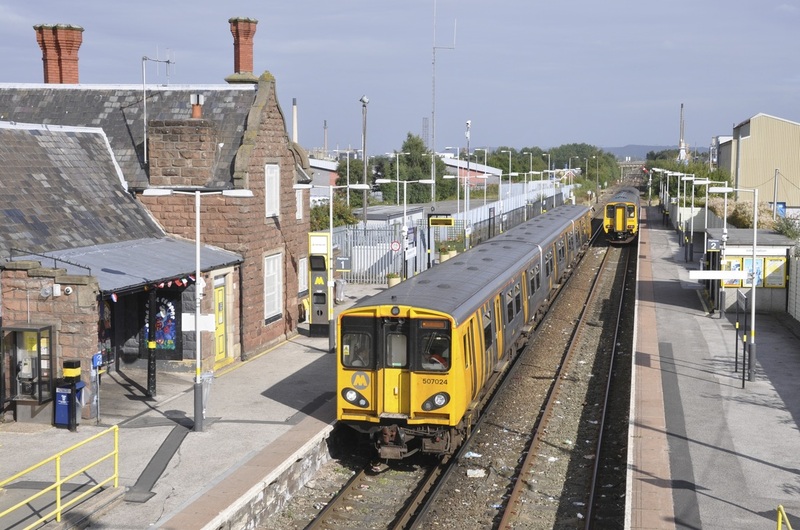 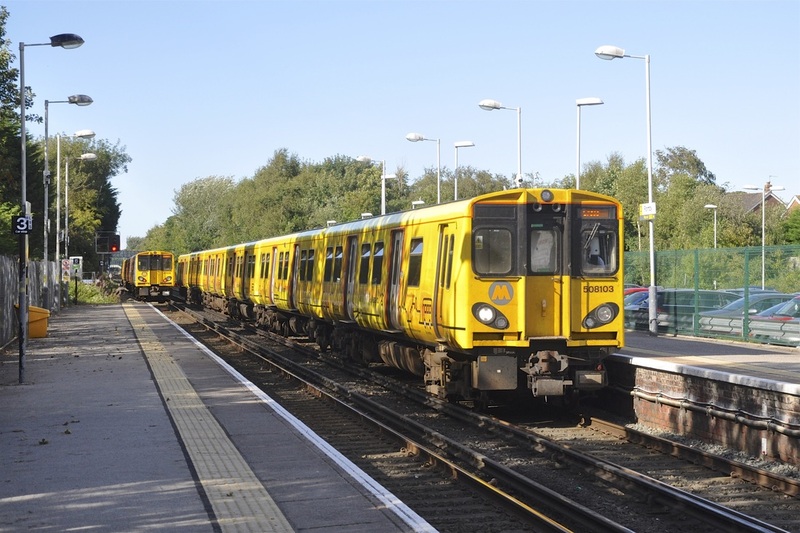 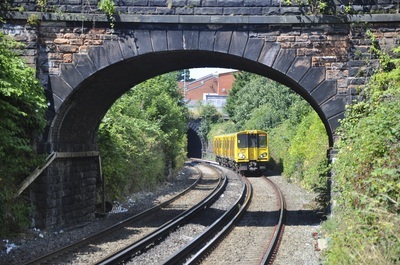 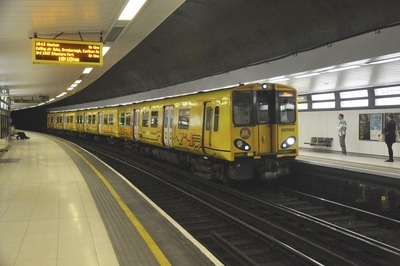 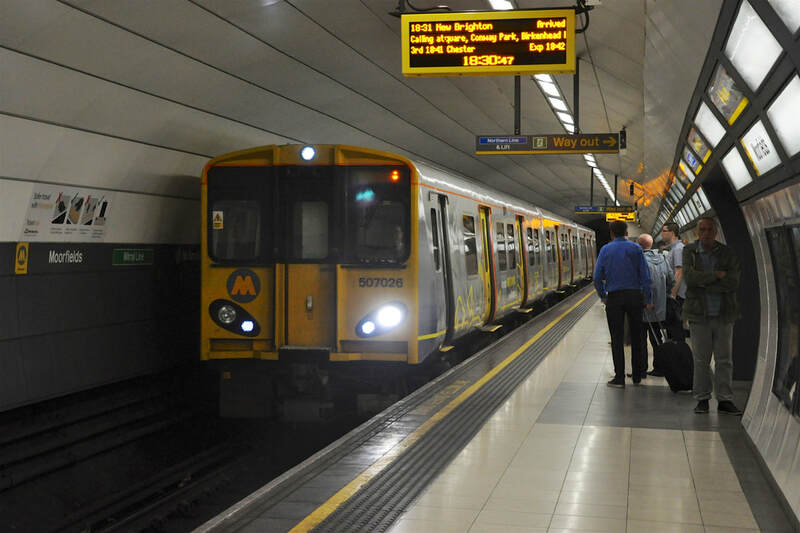 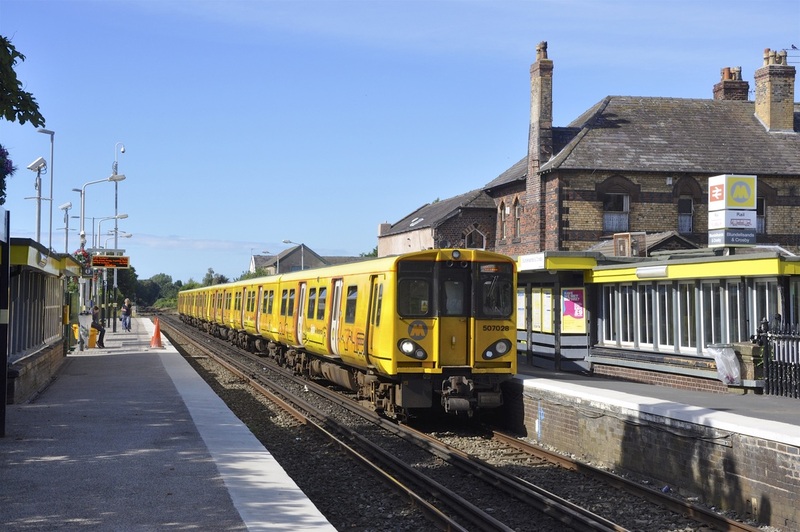 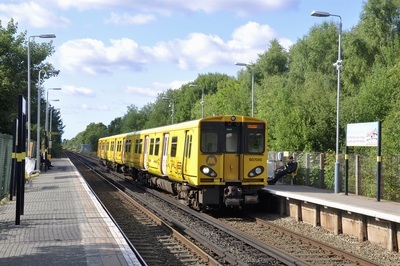 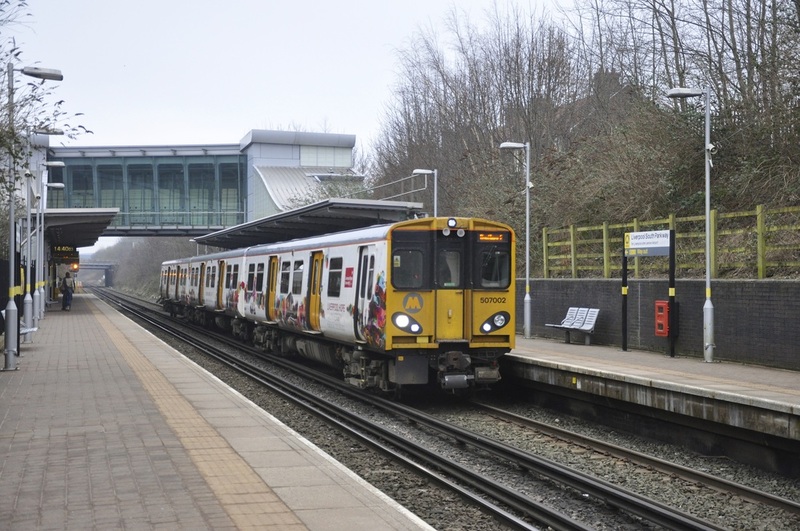 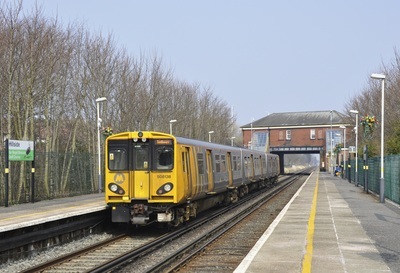 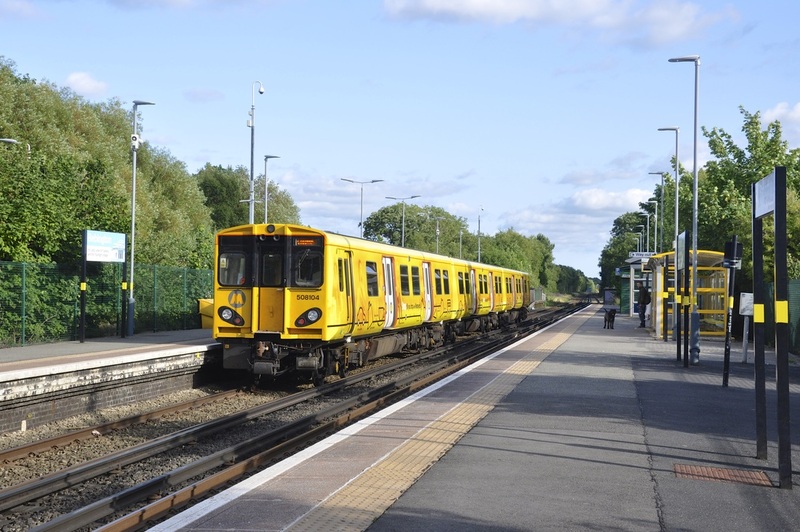 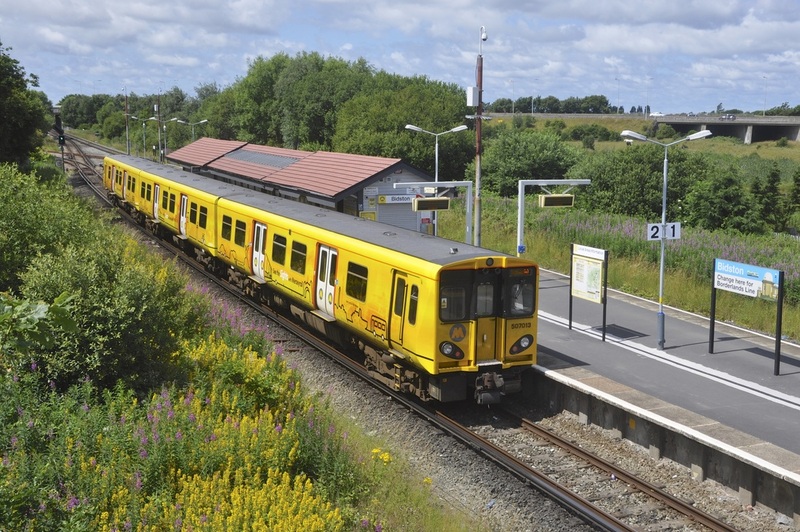 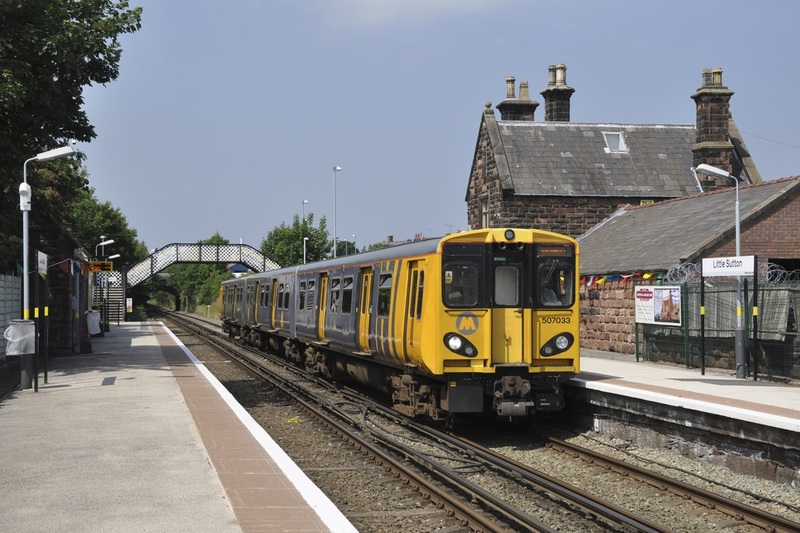 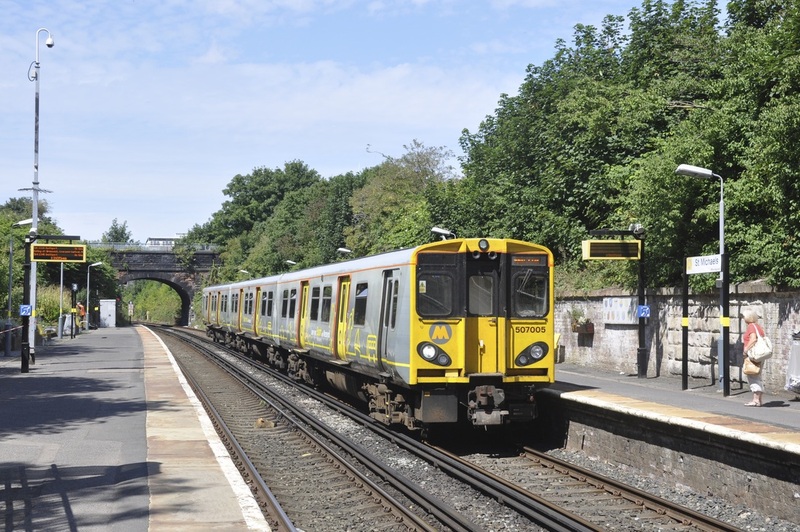 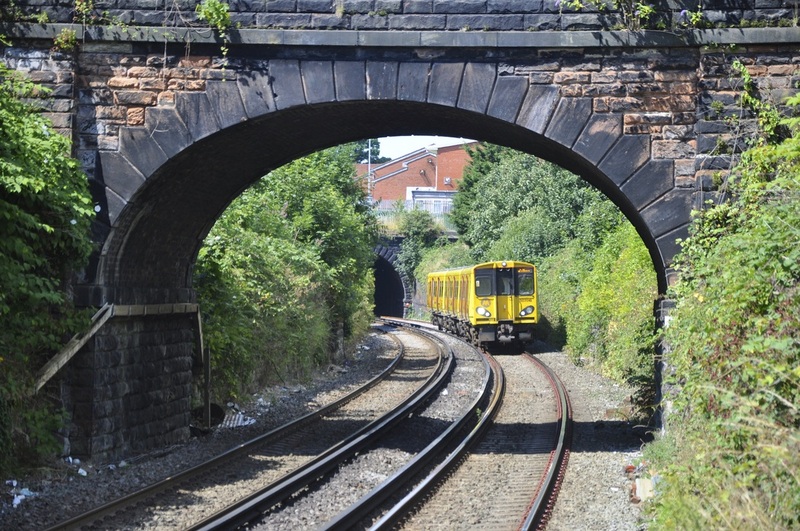 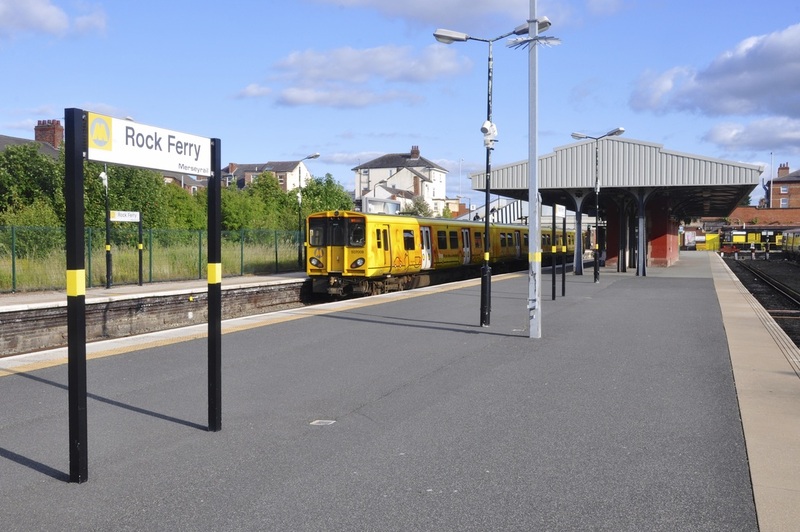 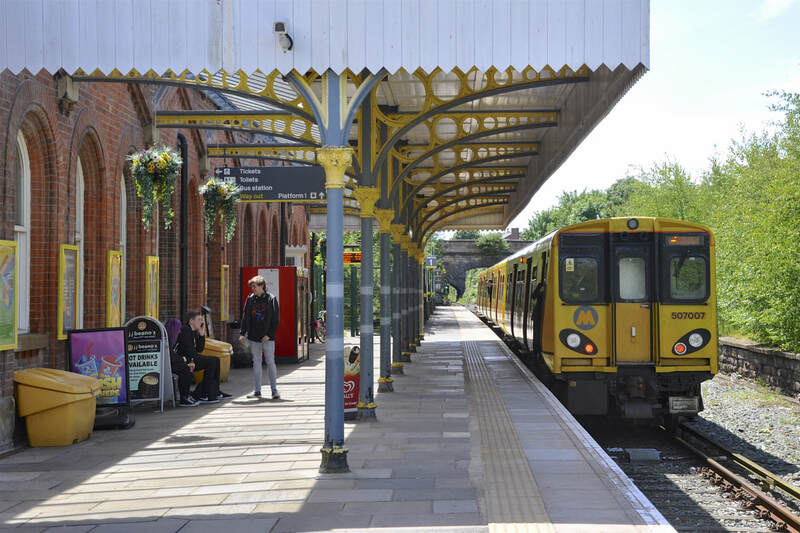 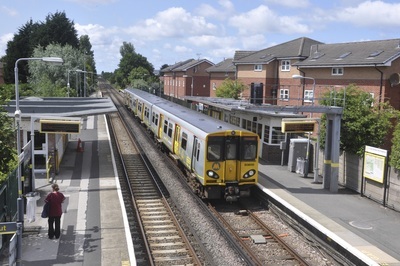 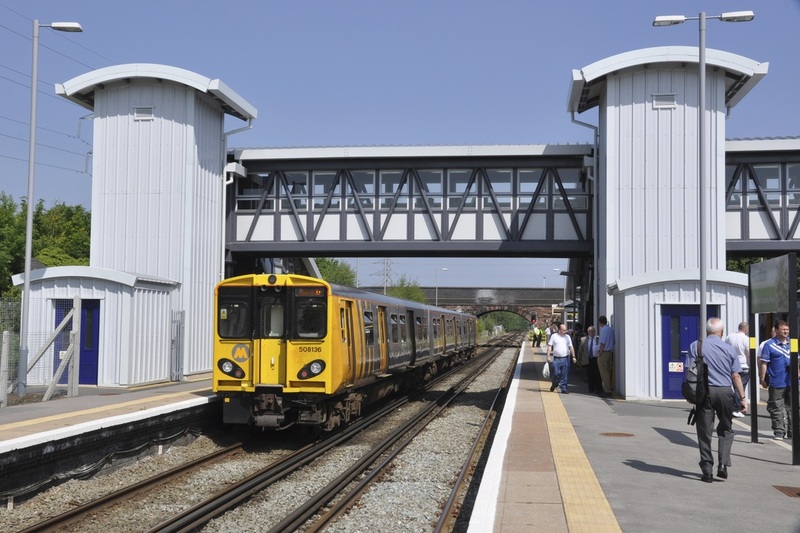 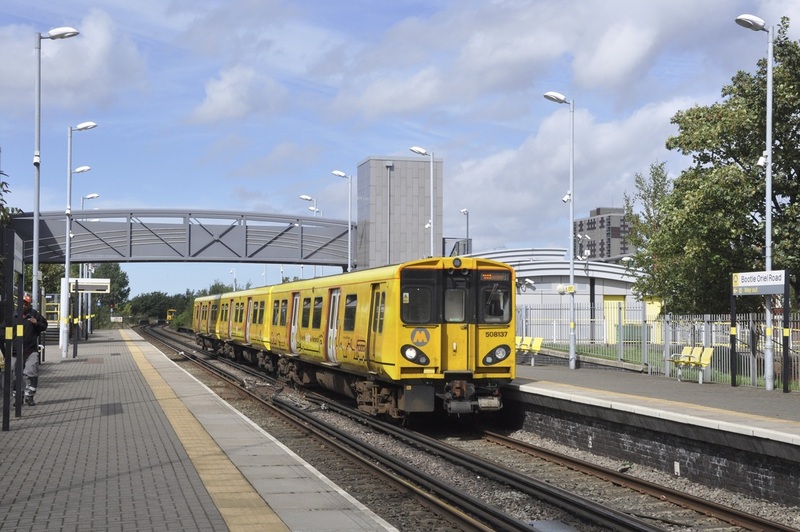 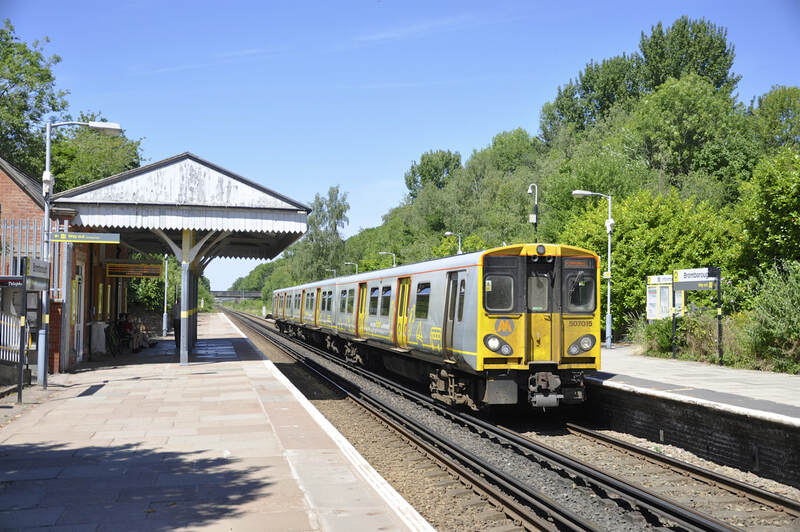 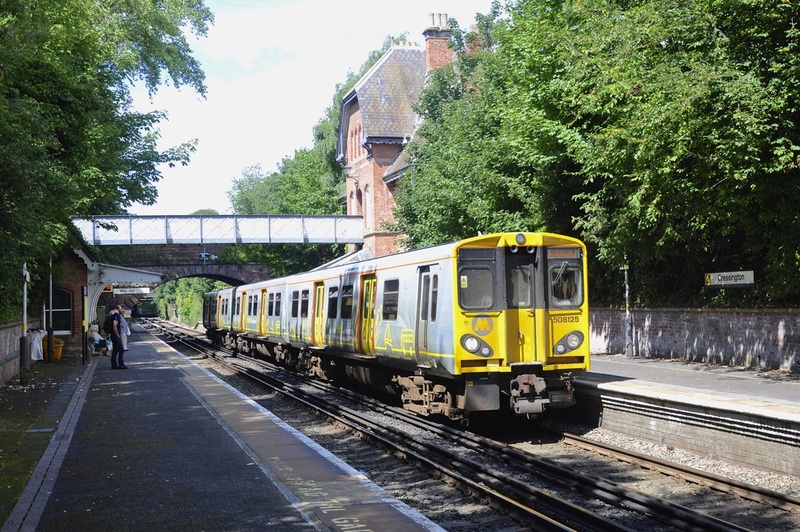 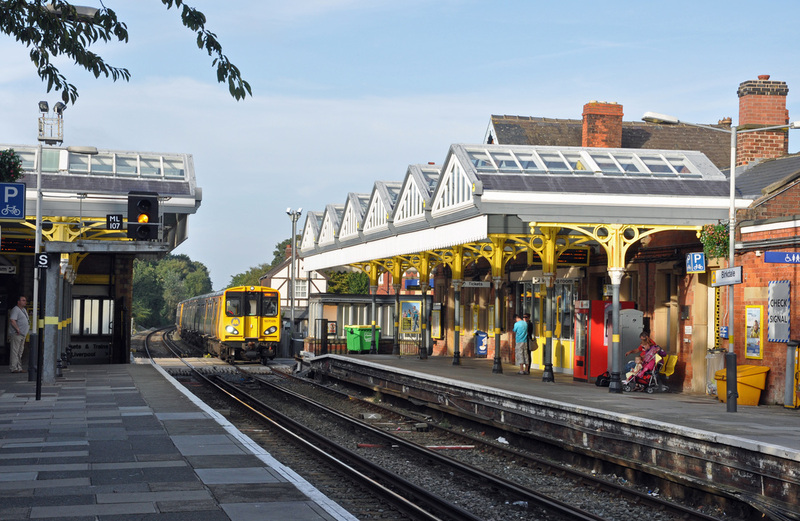 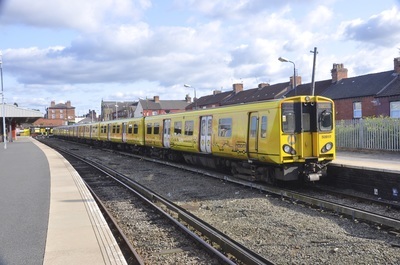 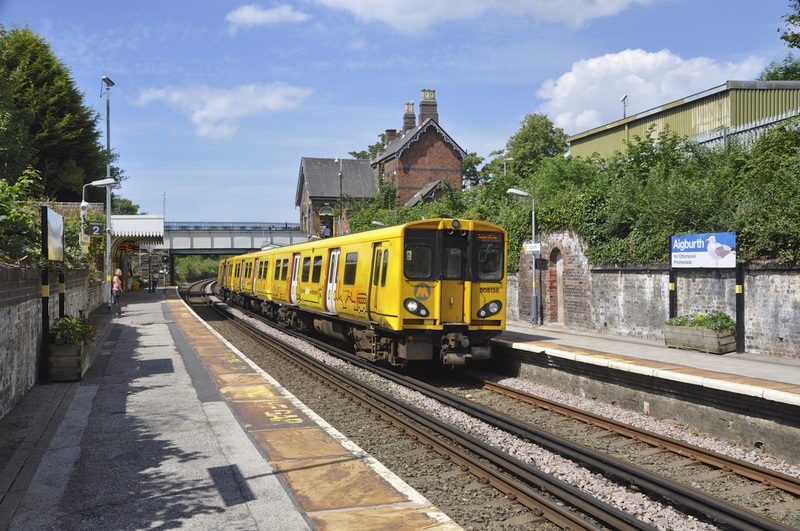 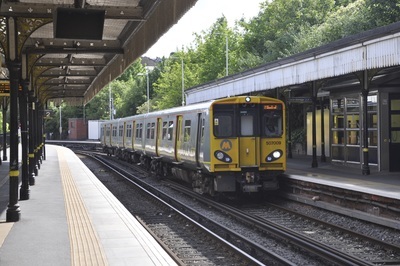 Merseyrail, is a self contained 750dc third rail system covering most of Merseyside and a little beyond too. The system is split up into two sections and radiate from Liverpool City Centre , one being Wirral Line which covers lines to Chester, Ellesmere Port, West Kirby and New Brighton. The other is the Northern Line which covers lines to Southport, Ormskirk, Kirkby and Hunts Cross. 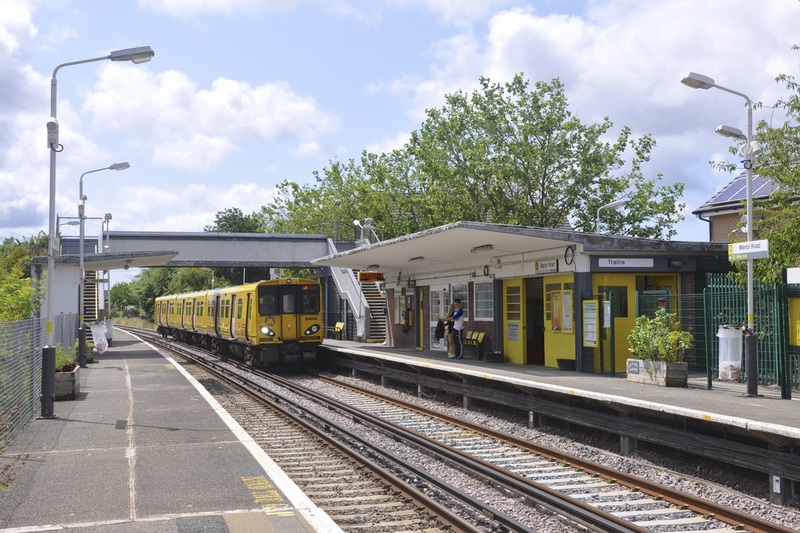 The trains are currently in the hands of EMU Class 507 and 508’s in the yellow / silver Merseyrail livery. This particular image section is work in progress and more images will be uploaded as and when they become available, so hopefully it will provide a general idea of reasonable locations to observe and / or photograph various locations and the EMU’s.